My body of work attempts to shed light on some of the fundamental questions in our understanding of the Universe. 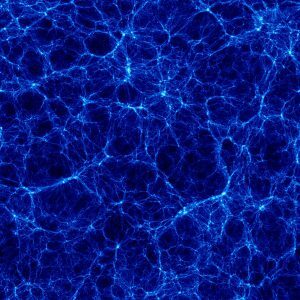 What is the nature of the Universe on the smallest scales? Are there any new forces that we don’t yet know about? 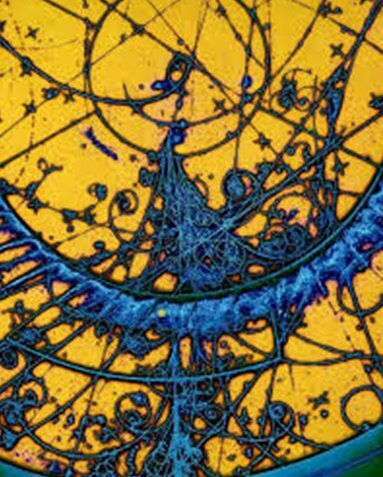 Is there any new physics beyond the Standard Model of Particle Physics? These are some of the questions I am trying to answer with my everyday research. I have been an integral part of the team that discovered the Higgs boson in 2012 and am now involved in the measurement the properties of this new particle to pin down effects of any new physics beyond the Standard Model. In particular, I have focused on the extremely rare decays of the Higgs boson, in particular into energetic particles called muons. By studying the production and the decay of the Higgs boson, we can search for effects from new physics coming from a higher energy scale that manifest itself in Higgs boson decays. In a related second line of research I am attempting to answer one of the other basic questions: what is the nature of dark matter and how to identify it among the many collisions produced by the Large Hadron Collider (LHC). To achieve this goal, I develop novel machine learning algorithms to identify the rarest of signals from very formidable backgrounds. In particular, I work on combining powerful deep learning techniques based on computer vision with data coming from the multitude of detector channels to extract interesting but rare signatures of events that may manifest itself as dark matter. Machine learning is a major part of my research. I develop methods and algorithms and then apply them to particle physics challenges such as particle identification, event reconstruction and extraction of interesting physics in the LHC data. An area of my research focuses on building machine learning models inspired by physics conservation laws and relativity. These pose constraints on the near-infinite possibility of choices of models and lead to physics-inspired architectures that have direct correspondence with well-known physics quantities and can lead to new insights into physics interpretation of the models that perform well. Another area of my research delves into pure machine learning and computer science theory of optimization. I am particularly fascinated by automatic feature extraction and breaking down the learning algorithms to their most basic pieces and finding ways to optimize them. I am also interested in fundamental machine learning theory and developing an understanding for why these models work so well based on ideas inspired from physics. My ultimate goal, however, is to use the data from the highest energy frontier experiments, such as the Large Hadron Collider and its High-Luminosity (HL)-LHC upgrade, together with sophisticated machine learning algorithms to make quantitative statements about possible existence of new physics, such as dark matter.